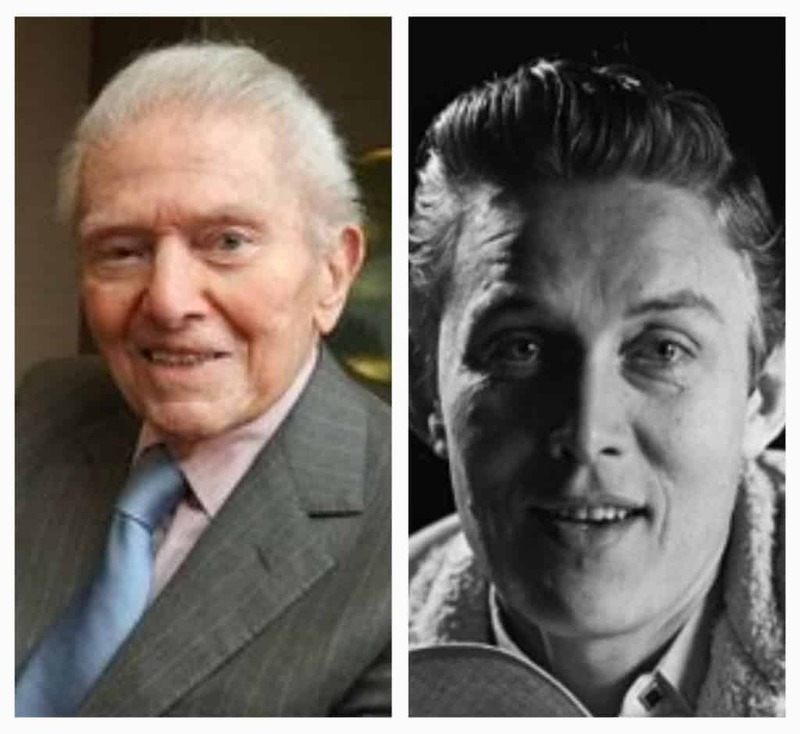 Celebrities have been insuring parts of their body for decades now. This fad began around one-hundred years ago, when Hollywood stars on the silver screen wanted to ensure nothing would happen to their body part – and if it did they would be compensated thoroughly for the issue. Today, musicians, models, sports stars, and actors are insuring their bodies for ground-breaking sums of money. This amount of cash would make most people blush with envy. Some of those parts are just bizarre and ridiculous, though. Here are ten ridiculous body parts insured by celebrities. Ben Turpin was one of the first celebrities to insure a piece of their body. 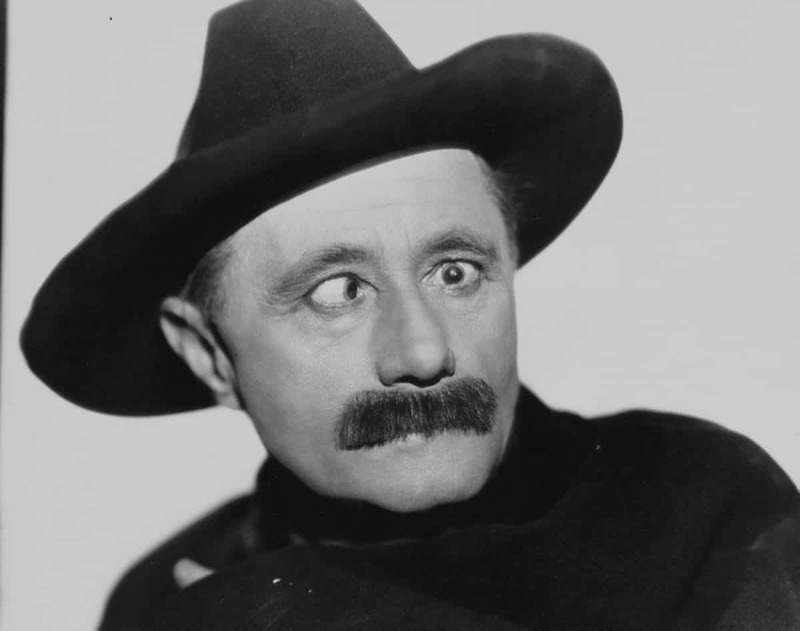 The silent film comedian took out a $25,000 policy just in case his eyes ever uncrossed. 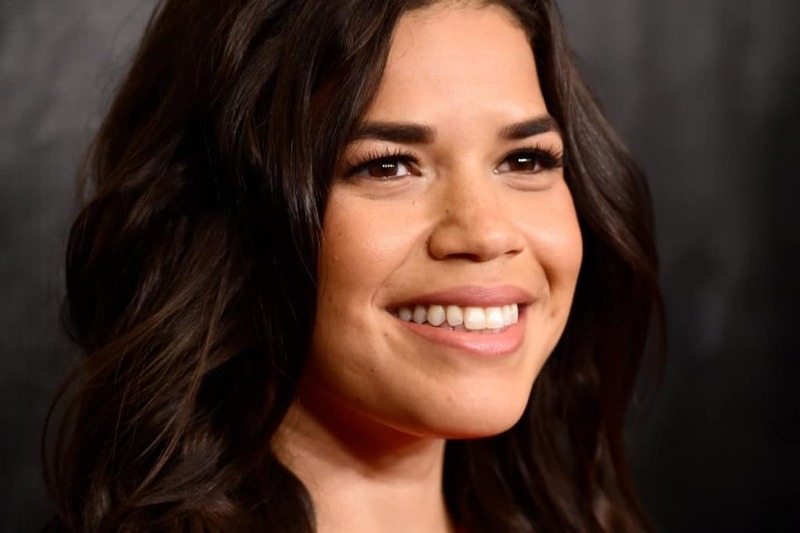 America Ferrera, the star of Ugly Better, had all of her teeth insured by Aquafresh during a charity promotion. Her teeth are now worth an incredible $10 million. Miley Cyrus, the shocking pop star, has insured her tongue for one million dollars. She considers that her biggest asset, apparently. J-Lo is an influential woman these days. Her voloptous booty has been insured from somewhere between $27 million and $300 million. The exact number has not been disclosed, unfortunately. 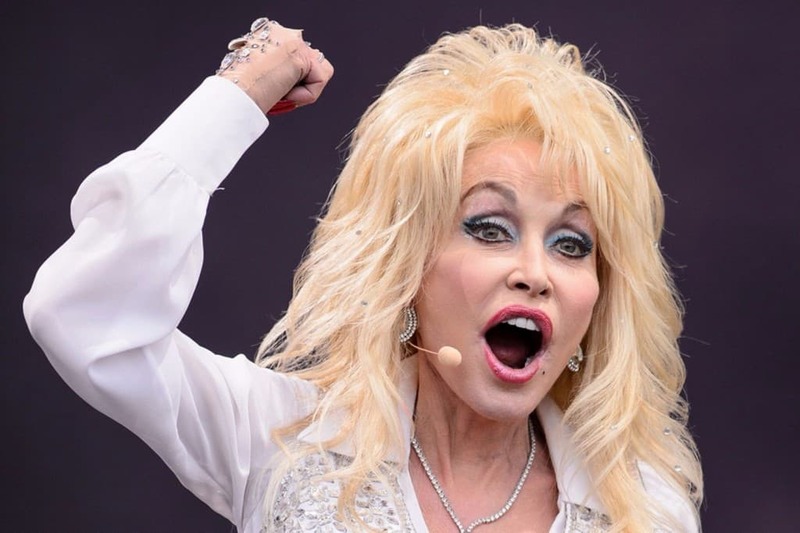 Dolly Parton, the famous country singer, insured her world famous 40 DD chest back in 1970 for a whopping $600,000. That would be around $4 million today. Heidi Klum, the well known Victoria’s Secret lingerie model, insured both of her legs for $2.2 million. Her left leg is insured around $200,000 less than the right, though, due to a small scar above the knee. 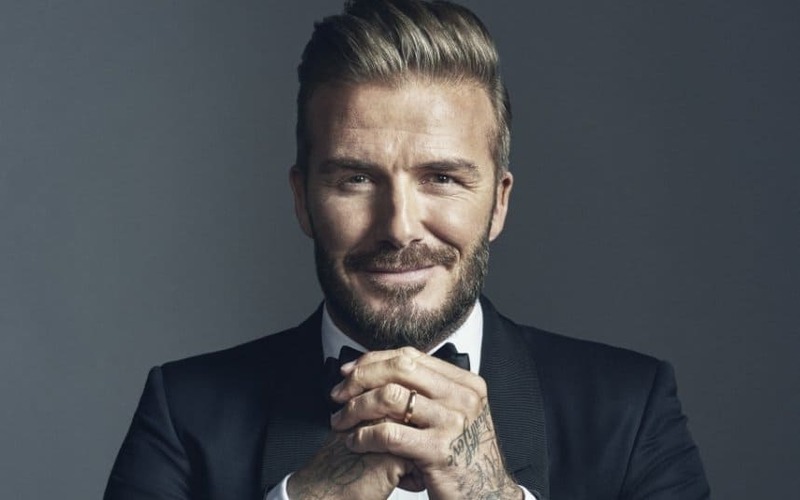 David Beckham, the known soccer star, has insured each of his legs for $35 million against any injury or some type of disfigurement. 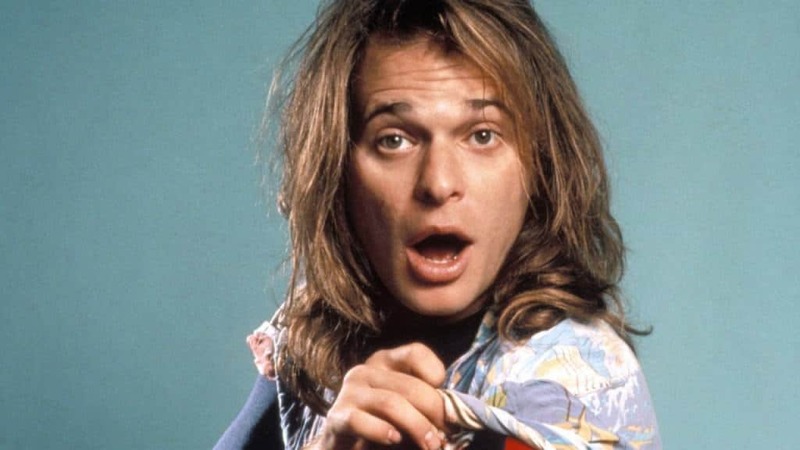 David Lee Roth, the leader singer of Van Halen, has insured all of his sperm for a sweet one million dollars. 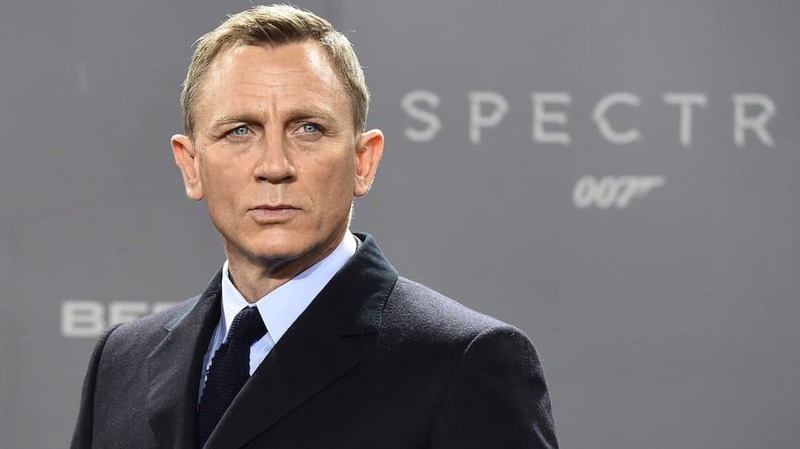 Daniel Craig, the famous Bond actor, insists on performing his own stunts within his movies. To protect their investment, the producers insured his entire body for $8 million. Egon Ronay, the famous food critic, insured his taste buds for $400,000, which in today’s standards would be around $2 million.